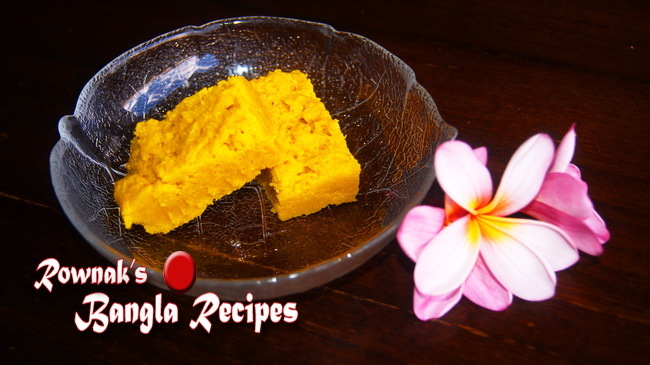 Mansur is gram flour fudge with elegant flavour of ghee. 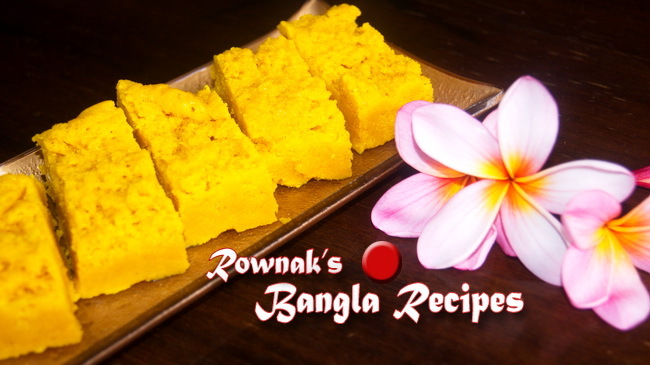 It is same time easy and tricky recipe which is related with timing. Time is very important, if you overcook, you will get hard Mansur, If you undercook you will make soft like halua. 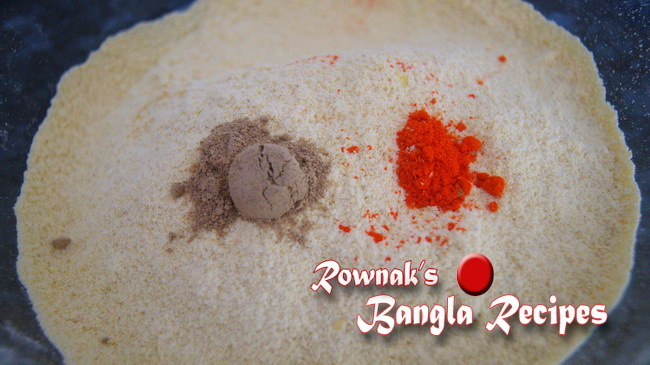 Sift gram flour, cardamom and saffron imitation together. Heat ghee and oil together: need to be smoky hot. Make sugar syrup with sugar and water. Add gram flour mixture to syrup and stir constantly to make smooth. Add hot ghee to the flour spoonful at a time, stirring continuously. Adding hot ghee will make lots bubble in the batter. If you are getting bubble, ghee is not enough hot. When it starts changing colour, pour into square bowl and cut after 5-7 minutes. Let Mansun cool down before remove from the bowl. Mansun has long shelf life. Time is very important, if you overcook, you will get hard Mansur, If you undercook you will make soft like halua. I am really fond of your blog and it has become a part of my life to visit and do something exciting in my kitchen. Thank you so much for hosting this blog.